Our agency founded in 1994, Pénéga, is animated by an energy filled with passion, creation and innovation. Looking to the future, we unfurl our art with an always-renewed inventiveness. More than a service provider, we are a strategic partner. We build lasting and mutually beneficial relationships with our clients. Our vision: smart marketing with three divisions—relationship marketing, operational marketing, and experiential marketing. Our colourful and multidisciplinary team runs on excellence. Whether it is in relationship, operational, or experiential marketing, be assured of an absolute commitment to your projects. Our clients work in culture, retail, education, finance, insurance, real estate, health, and industrial sectors. We share a common passion to make each client shine. Watch and you will understand! Competition recognizing outstanding video production across all media. International competition recognizing exceptional realizations by creative professionals. International competition recognizing excellence in product and service marketing. International competition honouring outstanding achievement in design communications. Award recognizing exceptional achievement in the field of graphic arts. Competition rewarding excellence in the field of graphic arts. Award honouring professionals who contribute to the creation of Website excellence. 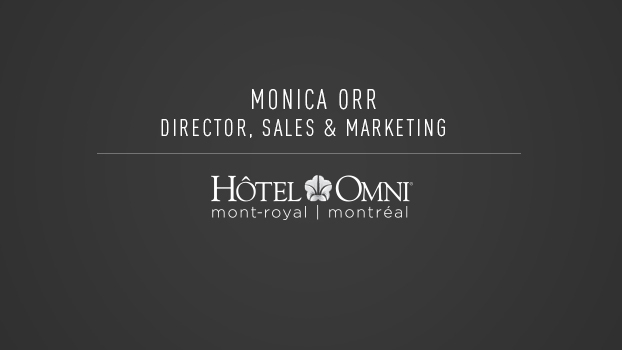 Competition of the Association du Marketing relationnel (Relationship Marketing Association) that recognizes the creative side of relationship marketing campaigns and digital marketing. 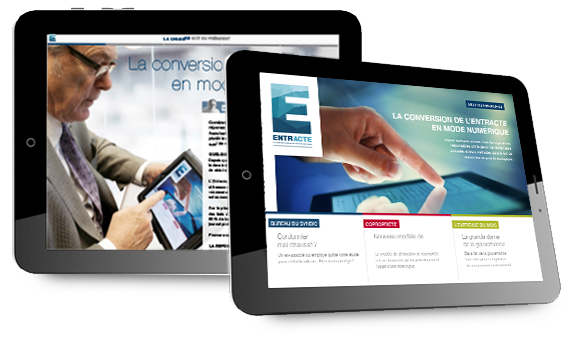 Our platform for digital magazines for touch tablets turns your static print content into an interactive experience that captures imagination and delivers emotional impact on readers. Available on iOS and Android, it offers the possibility to include interactive advertisements, hyperlinks, photo galleries, and videos. Digital magazines also make available detailed viewing statistics. Imagine your touch tablet supersized! 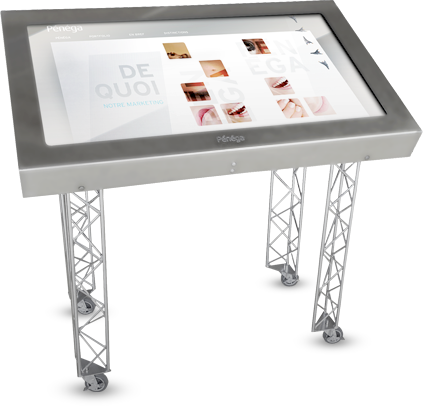 Our interactive tables are multitouch screen tables (2, 6, or 32 points). These give the consumer the opportunity to interact with the information for an exceptional experience. At the touch of a fingertip, the user can explore the apps and immerse in information. And there is more: we are currently working on an interactive and multitouch wall. Prepare to be taken beyond the limits of your and your clients’ imagination!